2018 is off to a “normal” start in the vineyards for the Willamette Valley. We have hit our average dates for major physiological events with bud break around April 15th to 20th and bloom around June 20th. These averages were the same as we saw in 2017 and puts the prospect of harvest in early October. As you know, it is very dry out there right now and most likely we will not see any more major rains this “rain year”. The vine growth is moving along fine, given the dry conditions and most daytime temperatures in the 70’s to 80’s. We hope for an average summer without extremely hot days which could cause early stress to the vines. In the late 1960’s and 70’s, Chardonnay began its ascent to becoming America’s favorite white wine. The majority of these wines came from California and the University of California – Davis (UCD) played a key role in the growth and development of the varietal in our country. UCD’s Foundation Plant Service (FPS) has developed hundreds of wine grape clones that have been successfully planted and grown throughout the U.S. and beyond. 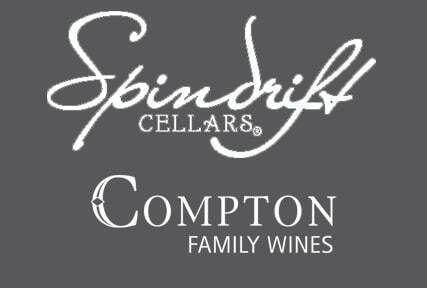 One of these clones, 108 Clone (FPS 04) developed in mid-60’s plays an integral role in the flavor profile and style of Spindrift’s Cellars Chardonnays. Initially developed for warmer California sites, the clone made its way to Oregon in the late 60’s and early 70’s. 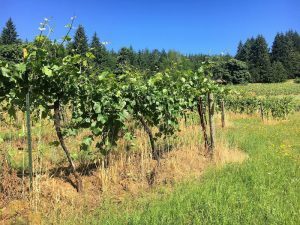 The Oregon wine business was in it’s infancy at this time and there was still a great deal of trial and error when it came to rootstock and clonal selections. Early Oregon wine pioneers, including David Lett and David Adelsheim, felt the 108 Clone would do well in the Willamette Valley and it was the Chardonnay clone of choice for most growers in the area. Fast forward 40+ years and most of the vineyards that planted the clone either grafted over the rootstock to Dijon Chardonnay clones, Pinot Noir or removed the vines altogether. Most of these sites were much cooler than the California locations the clone was created for and the grapes simply could not ripen enough to make the Chardonnay they were looking for. 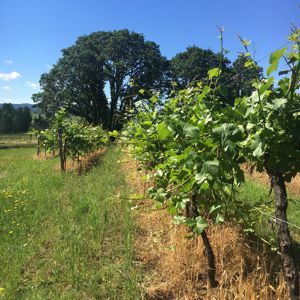 Luckily for us, a few vineyard owners here in the Willamette Valley stuck with the 108 Clone and we are fortunate to work with two these vineyards. OSU-Woodhall III in Alpine and Hoot & Howl Vineyard in Philomath, both still have original 108 vines that were planted in the 1970’s. Thanks to warmer site locations and the strong establishment of the vines, the clone has thrived at these vineyards. These grapes produce a higher acid, fuller bodied, complex example of Chardonnay that really shines with the minimal oak influence approach we take with the varietal.